It’s been a tough election year in the United States, possibly one of the toughest on record. Perhaps it’s a good time to step back and gain a little healthy perspective—to be reminded that bad politicians and corrupt journalists and confused voters have always been with us. And for that matter, so have good and incorruptible and clear-thinking ones. So before we head off to the voting booth, may I recommend three classic films to help clear our minds and remind us of the values that our country, at its best, stands for? 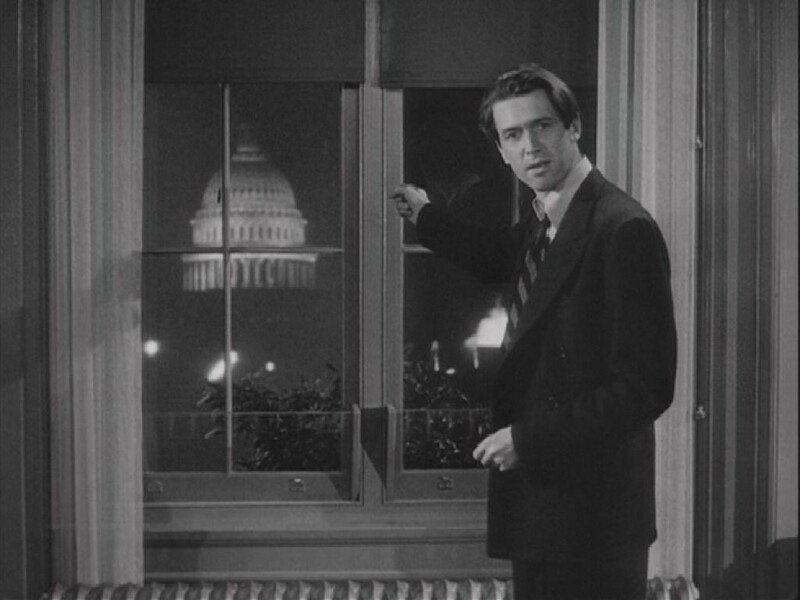 Mr. Smith Goes to Washington (1939). Dir. Frank Capra. Starring James Stewart, Jean Arthur, Claude Rains, and Edward Arnold. 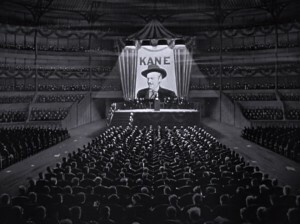 Citizen Kane (1941). Dir. Orson Welles. Starring Orson Welles, Joseph Cotten, Dorothy Comingore, and Everett Sloane. Yes, it’s been hyped half to death. There’s a reason for that: It’s a great film, pure and simple. Many critics and viewers tend to focus on Welles’s innovations with camera angles and lighting and other technical aspects, in this stunning directorial debut. But it’s the story that keeps me coming back: the riveting tale of the rise and fall of a media titan and occasional politician. It’s a quintessentially American tragedy, about how boundless possibilities can simultaneously entice us to greatness and lead us to ruin. A debate has long raged, and probably always will rage, over whether all of Charles Foster Kane’s troubles can indeed be traced to the mysterious “Rosebud” that he still longs for on his deathbed. But what we can all see, through flashbacks and through the reminiscences of those who loved and hated him, is a man driven by some deep and restless hunger that was never satisfied—and who lost every principle and every friend he ever had, in the effort to satisfy it. 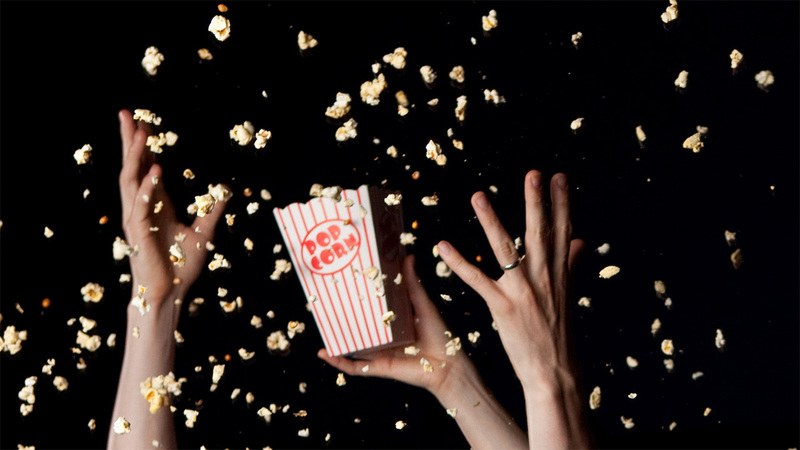 It may not surprise you to hear that one of this year’s presidential candidates has an interesting connection with this movie. And if you hear cries of “Rigged!” on election night, remember the scene when Kane loses his race for governor, and his newspapers have a “Fraud at Polls” headline all ready to go as soon as the news comes in. As Orson Welles—in some ways wise beyond his 25 years—probably could have told us all those decades ago, there truly is nothing new under the sun. 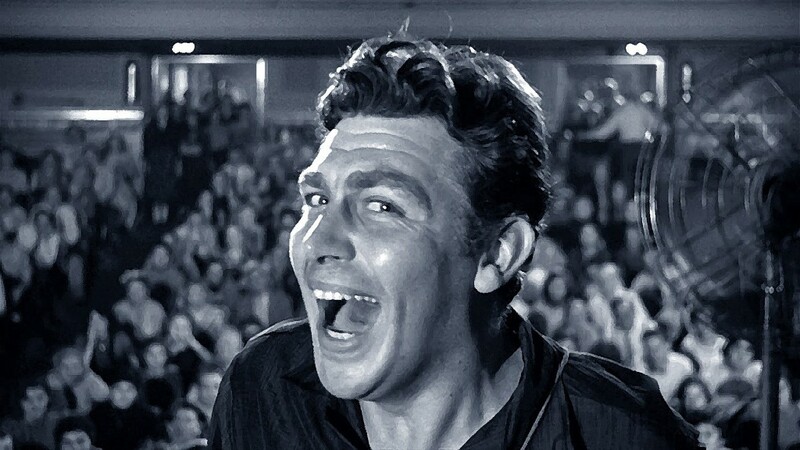 A Face in the Crowd (1957). Dir. Elia Kazan. Starring Andy Griffith, Patricia Neal, Walter Matthau, and Lee Remick. If you grew up on reruns of The Andy Griffith Show, you’re in for a shock. Here, Griffith plays drifter Larry Rhodes, who gets a taste of celebrity when an earnest young NPR type (Neal) discovers him sleeping off a bender in jail and decides to put him on the radio. “Lonesome” Rhodes, as Neal’s character dubs him, isn’t exactly a picture of moral uprightness to start with. But his transformation into a megalomaniac with political aspirations—fueled by eager radio and TV audiences who think he’s just a wholesome bumpkin spouting home truths—is horrifying. Kazan incorporates traces of show-business legends like Will Rogers and Arthur Godfrey into Lonesome Rhodes, but Griffith plays him with a raw savagery that makes the character all his own. Yet at bottom, Rhodes is every demagogue who’s ever lived, hiding a growing ruthlessness under a veneer of charm, luring in followers with lies disguised as straight talk. Neal and Matthau, as the radio journalists whose naïveté helps to fuel his rise, serve effectively as both collaborators and foils. Matthau’s character, Mel Miller, soon turns against the Frankenstein’s monster they’ve created. But Neal’s Marcia Jeffries is more conflicted, romantically attracted to Rhodes even as her eyes are slowly, steadily forced open. These characters are complex, flawed, and all too human, and watching their struggle play out reminds us of just how easily we can be deceived by those who tell us what we want to hear. We can only hope it’s true that in the end, as Mel tells Marcia, “we get wise” to the Lonesome Rhodeses of the world. Singin’ in the Rain (1952). Dir. Gene Kelly and Stanley Donen. 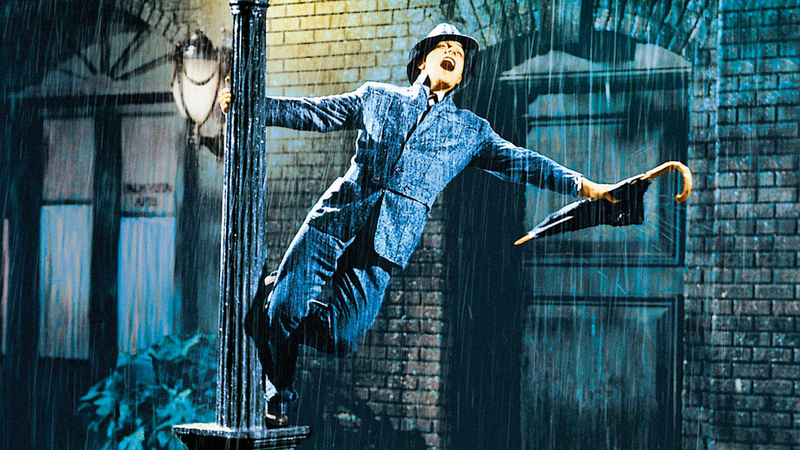 Starring Gene Kelly, Debbie Reynolds, Donald O’Connor, and Jean Hagen. What does this one have to do with politics? Nothing. As the gloriously dim Lina Lamont (Hagen) would say, “Ab-so-lute-ly NOTHING.” That’s exactly the point. I know of no other movie more conducive to a mood of giddy, delirious joy—precisely the break we all need after the past year and a half. No matter what, there will still be plenty of work for Americans to do after the election is over—but just for a couple of hours, hit “pause” on that, relax, and enjoy. Great article here. It’s always been so refreshing to me that CaPC as a whole takes art and storytelling very seriously, and this is also a good reminder that I need to watch these movies (except for Citizen Kane, which I need to re-watch because I definitely didn’t understand it the first time). Another one I would add to the list would be Bullworth. It probably doesn’t count as a classic, so I guess you’d have to change your title, but it’s definitely worth your time (as long as you can stand Warren Beaty’s terrible, terrible rapping).